Most popular rummy strategy ? What differentiates an average rummy player from an excellent player is the way they play the game. To be able to stand apart from the rest and also propel yourself into the league of pro players, you have to develop a gaming strategy that works best for you. A good rummy strategy takes time and patience to be developed, so you should be committed to devoting time to practice, whenever possible. It is practice and focus that will ultimately define the framework of your rummy strategy as no amount of reading will ever prepare you for what you may face in a game or learn from it. 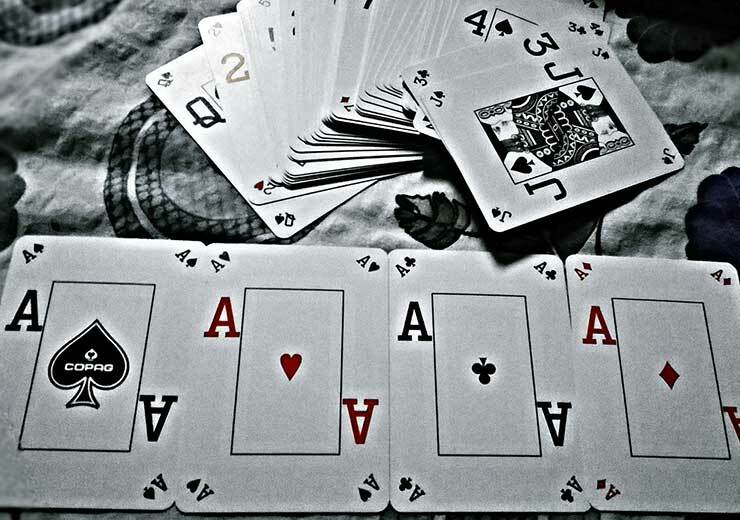 Since rummy is a skill based game, it means that you can work at it in order to become better. Strategies can also keep changing so you have to adapt quickly. The one pillar of every rummy strategy guide is the aspect of flexibility because there are a wide variety of approaches to the game. And ultimately, thinking on your feet to know when to change course will eventually be the determining factor. Another crucial element to consider is identifying what kind of rummy player you’re up against. 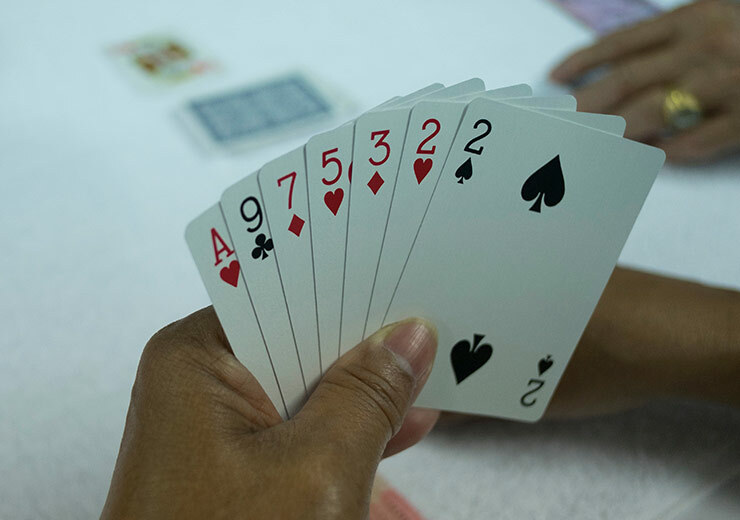 Rummy players can be broadly categorised as amateurs, intellectual, aggressive and the bluffmaster; all of them have distinct ways in which they play. 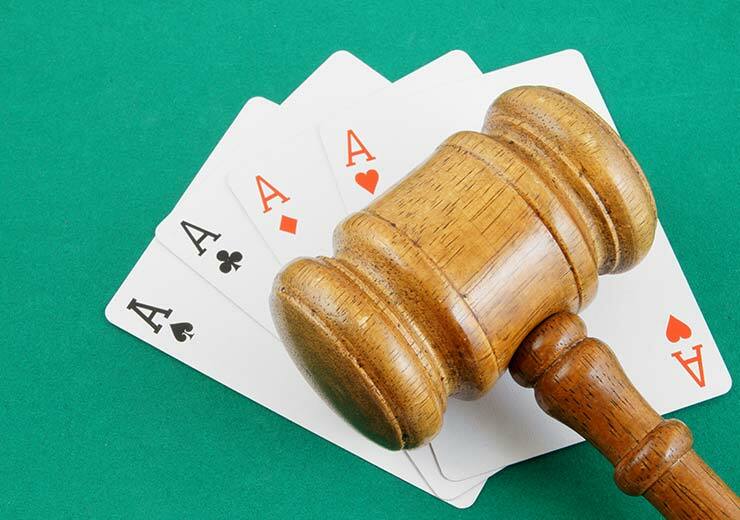 Regardless of who your opponent is, you need a rummy strategy to sail through, so keep reading. If you have been wondering how to improve your rummy strategy, then do go through the following. The one thing you definitely don’t want to land up with towards the end of the game is high value cards in hand. The best move would be to smartly start discarding such cards in the beginning of the game itself, especially those that won’t help you with sets or sequences. As a rummy strategy it is a wise one because even if you lose the game, you will not do so by a lot of points. However, if you are a bluffmaster, you can discard a couple of low value cards to throw off the rummy strategy of your opponents. Your rummy strategy should adapt to the player who is opposite you and this is a sure way of winning a game. To do this, you should have sufficient practice under your belt because it will give you better intuition to read your opponent’s moves. For instance, an intellectual opponent is a tight player who will think long and hard before making any move. Such players are easier to bluff and if you can convince them that you have a winning hand, they are likely to drop their game. In the same way, a newbie is likely to pick up cards excessively from the closed deck to build their sets or sequences. This will give you an idea of how to plan your next move. Being a player, we are sure you have already come across this piece of advice. This is with good reason because you can become a phenomenally superior player by keeping an eye on what is being discarded by your opponents. You have to spend time reading the discard pile cards in order to understand what sets and sequences are being built by your opponents. There are enough players who will vouch that the discard pile is in fact a goldmine of information. Now, when an opponent discards or picks up a card, you can decide which cards of your own to discard in order to deter them from completing their sequence or set. On RummyCulture, you can play all three variants of Indian rummy and become a part of an active network of players. We offer the best bonuses, a multi-lingual customer helpline and exciting rummy tournaments regularly. You can also download our rummy app and start winning real cash now!